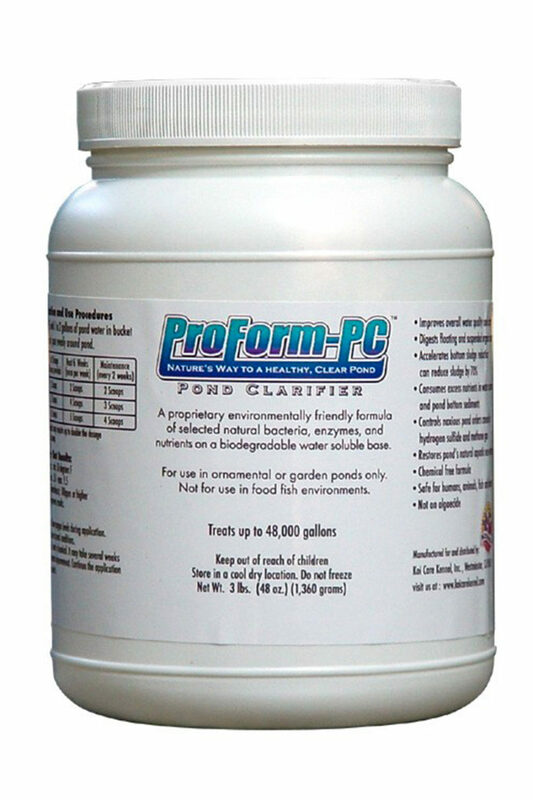 ProForm PC is from Koi Care Kennel is a Pond Clarifies that utilizes select bacteria, enzymes and nutrients. 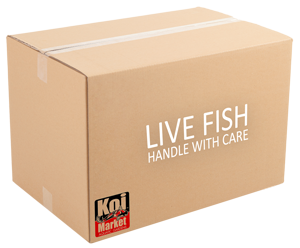 Will not harm bio filters and it is safe for fish, plants and humans. 5 lb. jar (treats up to 80,000 gallons).